We Ship Worldwide within 24 Hours (excluding weekends). All Posters ordered over the weekend will be shipped on the following Monday. Orders within Australia will be sent ‘Registered Mail’ and may require your ‘Signature On Delivery’ for security. This takes approximately 2/5 working days (from the date posted). Orders to the USA, Canada, New Zealand, Europe and the Rest of the World will be sent via International Air Mail and can take up to 21 working days to arrive (from the date posted). Unframed Posters are sent rolled in a sturdy mailing tube to protect them from creasing. Framed Posters are flat packed with multiple layers of padding to ensure that your package arrives in perfect condition. 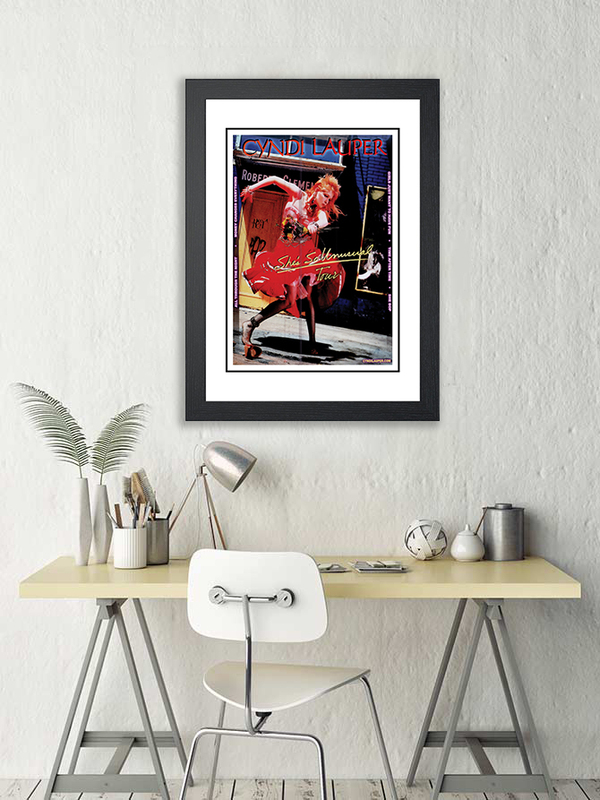 If you wish, you can have your Posters sent Express Delivery at a small additional charge. Please Note: Shipping costs can vary depending on the weight and size of the item and also your location. Some areas of Australia and International may incur additional Postage and Handling charges. We will notify you should this be the case.